A. M. is a student anthropologist with a background in child development. She holds a B.A. in anthropology from a Midwestern university, and is now pursuing graduate work in pediatric anthropology. She is passionate about science, the amazing co-adaptations of the mother-infant dyad, how infant physiology interacts with culture, evidence-based parenting, and promoting scientific literacy. Jamie’s blog inspires some of the most colorful commenters. Recently, in response to an article that featured a breastfeeding five year-old, one very articulate individual commented, “This is how serial killers are made.” Well, this happens to be an area that has lately been of great interest among child psychologists, sociologists, and pediatric anthropologists. But let me start with extended breastfeeding itself, then I’ll talk about how serial killers are made. 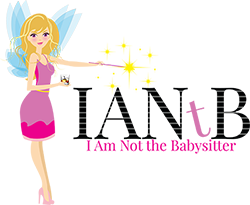 (When a mommy serial … Keep Reading!!! Earlier this week, Benedict Cumberbatch, Gillian Anderson, Jude Law, and several other British celebrities announced their partnership with Citizens UK to sponsor the safe passage of unaccompanied Syrian refugee children from the camp in Calais, France, known as “The Jungle,” to the U.K. I saw this meme getting passed around on Facebook, and it makes me kind of want to say a thing. You see, we sciencey people, we kind of have a love/hate relationship with memes. 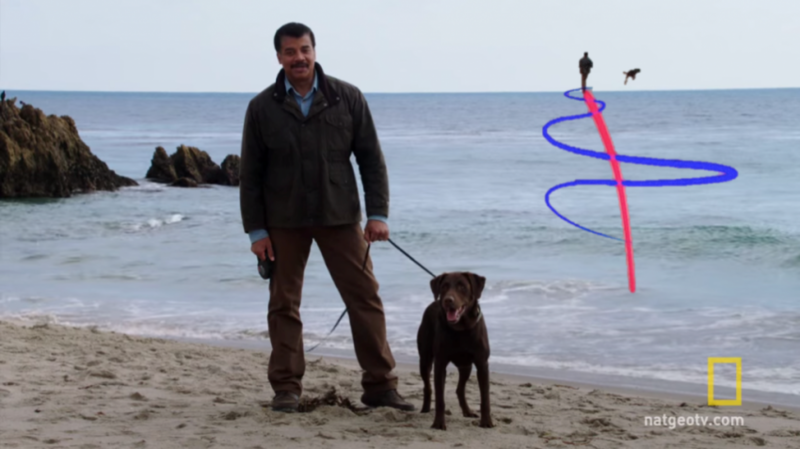 On the one hand, they can be really good at visually or succinctly illustrating a scientific concept in a way that often scientists cannot. But by virtue of their succinctness, they sometimes often oversimplify what is actually a complicated issue, or … Keep Reading!!! 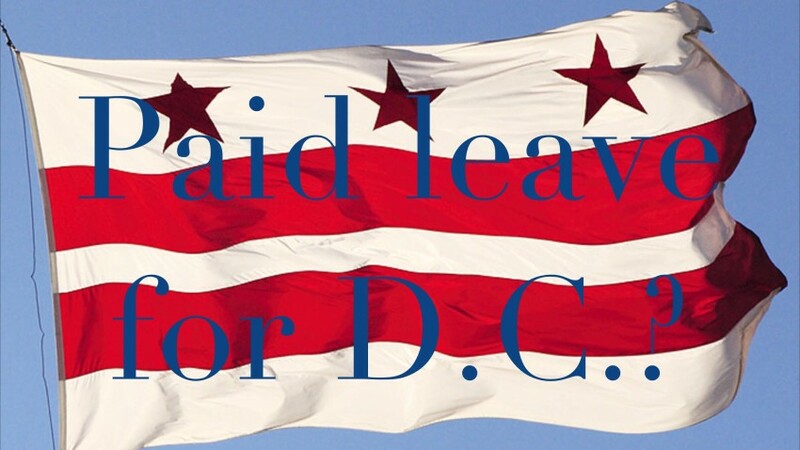 The U.S.’s most generous parental leave bill introduced for the families of Washington D.C.
We don’t usually get political here, but since the U.S. is the only Western country without any form of paid parental leave, Jamie and I have both discussed our curiosity about its possible effects on breastfeeding success. In a 1999 article in Demography, Roe et al. 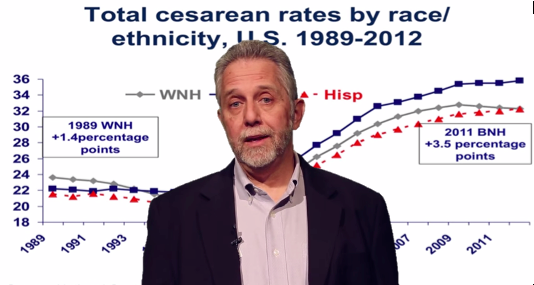 demonstrated a positive correlation between parental leave and duration of breastfeeding. 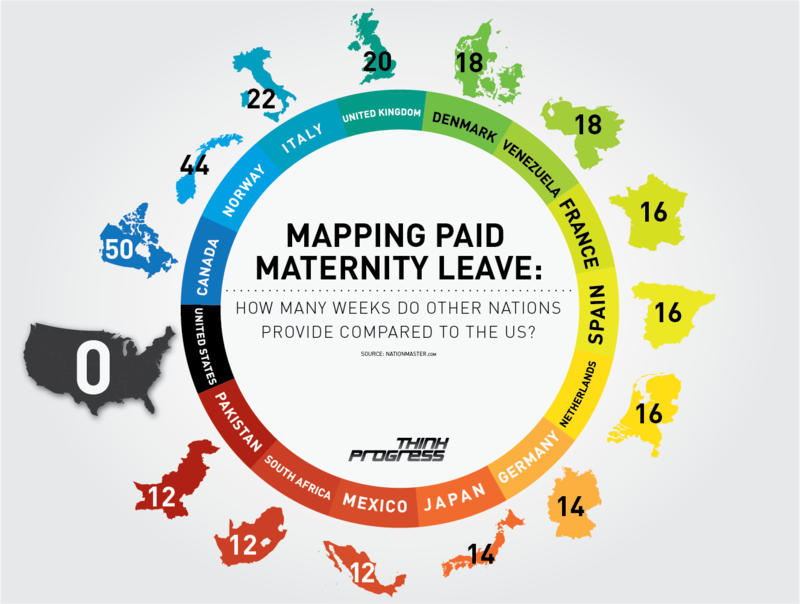 So far, three states have instituted a paid parental leave policy. D.C.’s program would be the … Keep Reading!!! 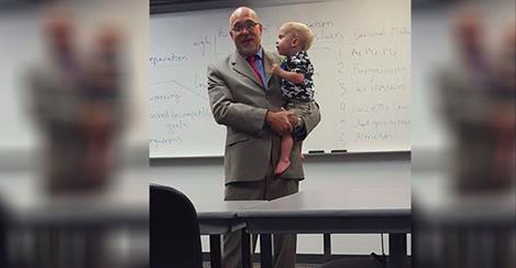 Remember that Israeli professor who held his student’s baby during lecture? Well, it’s happened again here in the U.S.! Amanda Osbon of Nashville, TN is a student at DeVry University. One day, she couldn’t secure childcare and, as a 4.0 student, skipping class was not an option. So she swallowed her pride, she said, and took her toddler to class. During class, the child wondered up to the professor, and Professor Joel Bunkowske, who … Keep Reading!!! I am a student who focuses on child development and parenting in an evolutionary context, so when I decided to become a nanny, I specifically sought out a family that practices evidence-based, “attachment”-style parenting. 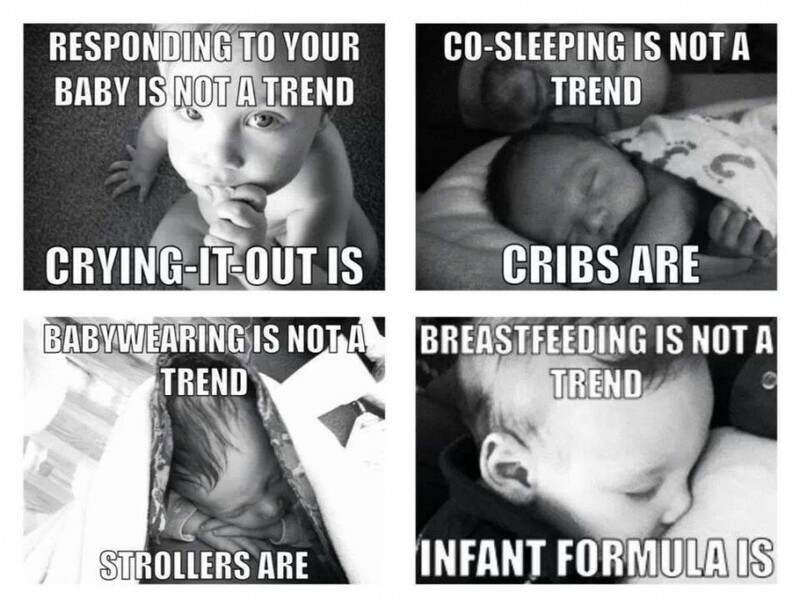 Since I am not a parent yet myself (suitable bachelors inquire within), I’ve heretofore only “practiced” attachment parenting principles in a peripheral sort of way (wearing my friends babies, etc). I am therefore super excited to finally have the chance to test the scientific … Keep Reading!!! 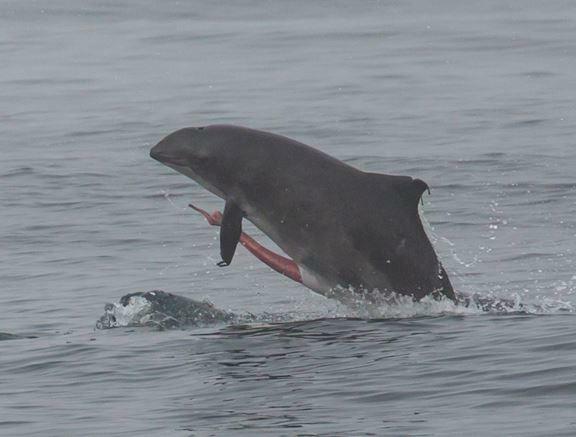 Biologists on Twitter are having a #JunkOff, because #science. Scientists have been getting gratuitous on Twitter this past week with a new hashtag. Move over, #distractinglysexy and #fieldworkfail. Get ready for #junkoff! On Tuesday, Anne Hilborn and her colleagues at Virginia Techs Department of Fish and Wildlife Conservation started sharing photographs of animal genitalia. One of their followers then commented that the biologists appeared to be having a “junk-off” — and it was on. This post might be NSFW, but … Keep Reading!!! If you want to rewatch the series, it’s available … Keep Reading!!! 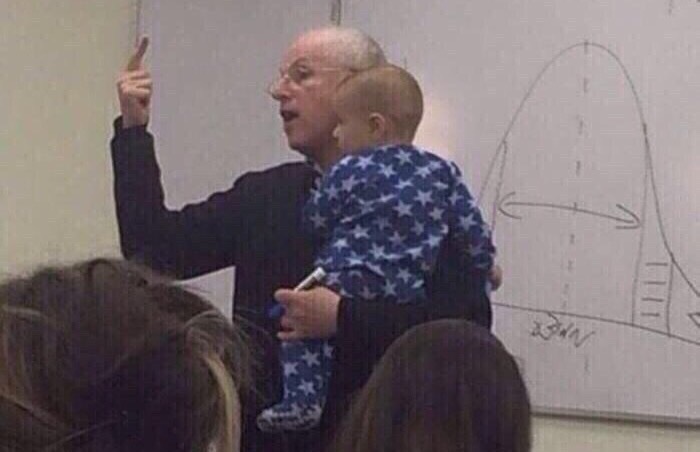 This professor’s student has a kid. One day, the student’s childcare arrangements fell through and she had to bring her little one to class. 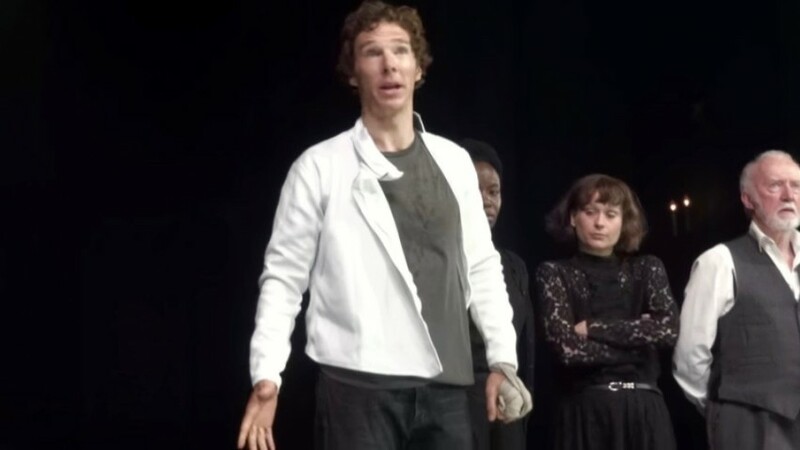 When he started to fuss, the embarrassed mother hastily made her way to the door. The professor stopped her, took the baby and calmed him, then continued with his lecture.… Keep Reading!!! Every parent has had that kid. That kid who takes everything apart, upends every container, overturns every dirty rock. That kid who puts things that do not go in toilets into the toilet bowl, and presses the lever to see what happens. But this mom has a very special child. 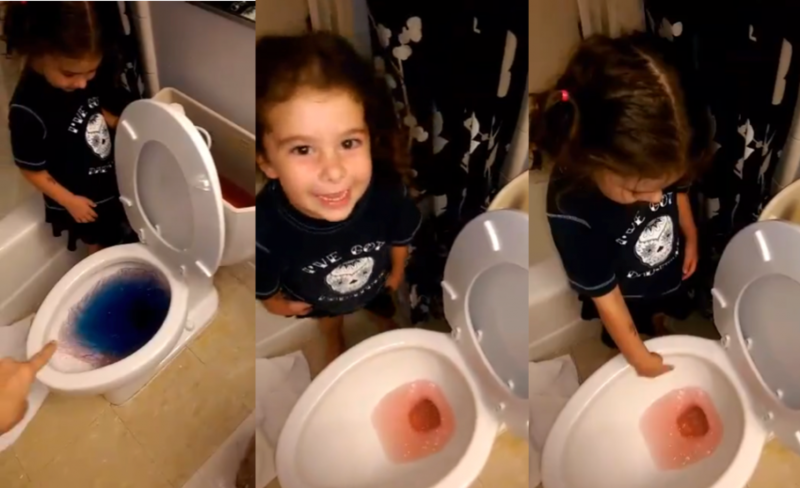 This child put the right thing (poop) in the toilet…but in the wrong part! That’s right — by methods unknown (perhaps that is for the … Keep Reading!!! If you are the person on the receiving end of this commentary, or if you have made these assumptions yourself (Which is nothing to be … Keep Reading!!! 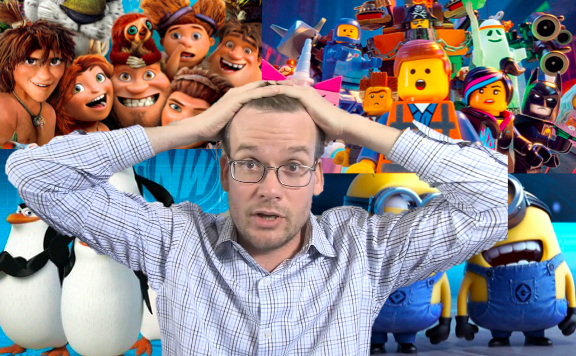 John Green reinterprets kids movies – from the perspective of an adult! Renowned YA author and professional nerd John Green had a blockbuster movie based on one of his books rake in $124,872,350 last year. But the Indianapolis resident and father to a four year-old and a one-year old shares the same mind-numbing experience familiar to all parents: watching the same ****ing movies over, and over, and over again. As such, he decided to reinterpret the hottest four kids movies right now, as seen … Keep Reading!! !